سواءً كنت مسافراً بغرض السياحة أو العمل, The Sandridge Motel هو خيار عظيم للإقامة خلال زيارتك طريق المحيط العظيم - خليج أبولو. يمكن من هنا للضيوف الاستمتاع بسهولة الوصول إلى كل ما تقدمه هذه المدينة النابضة بالحياة. يوفر الفندق بفضل موقعة الجيد وصولاً سهلاً إلى أهم معالم المدينة.
. إن الخدمات الممتازة وحسن الضيافة العالي في The Sandridge Motel تجعل إقامتك تجربة لا تنسى. تتضمن الميزات الرئيسية في هذا الفندق: تسجيل وصول/خروج سريع, تخزين الأمتعة, واي فاي في المناطق العامة, صف السيارات, خدمة الغرف. 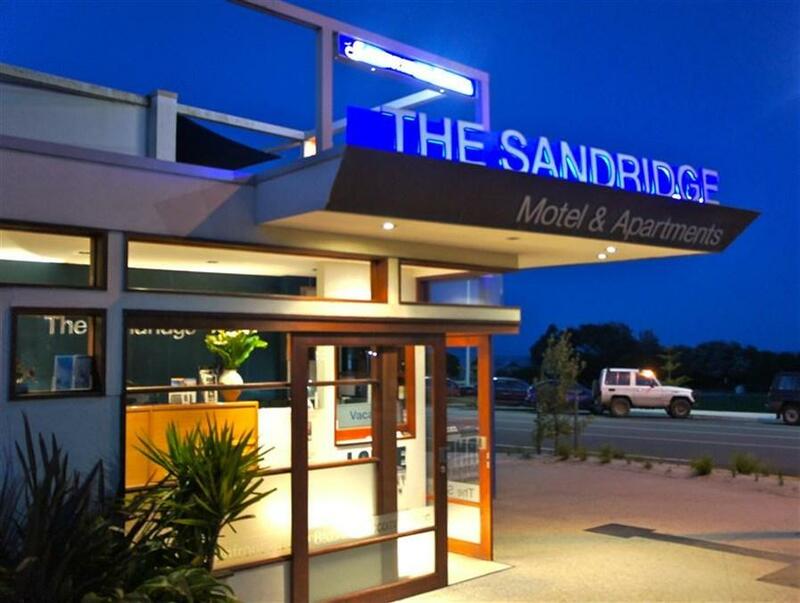 تنعكس أجواء The Sandridge Motel في غرف الضيوف.تلفزيون بشاشة مسطحة, غرف لغير المدخنين, مكيف هواء, تدفئة, شرفة/ تراس هي بعض الميزات الموجود في العديد من الغرف. يمكنك طلب اللائحة الكاملة للخدمات في الفندق ومن بينها مسار جولف - ضمن 3 كم, حديقة. يحظى فندق The Sandridge Motel بموقع ممتاز وخدمات يصعب منافستها. If there is anything that i could say needs improving it would be the shallow sinks in the kitchenette, they need to be deeper, that is the only thing that i could say needs improving, every other aspect of the Sandridge is fantastic, i suppose i and my wife are a bit biased as we always stay there when we go to Lorne the staff are friendly, courteous it is easy walking distance to the Lorne township and the best part is you can listen to the ocean from your personal balcony. Rooms are clean and comfortable. Excellent location right across the road from the beach and just a very short walk to restaurants. 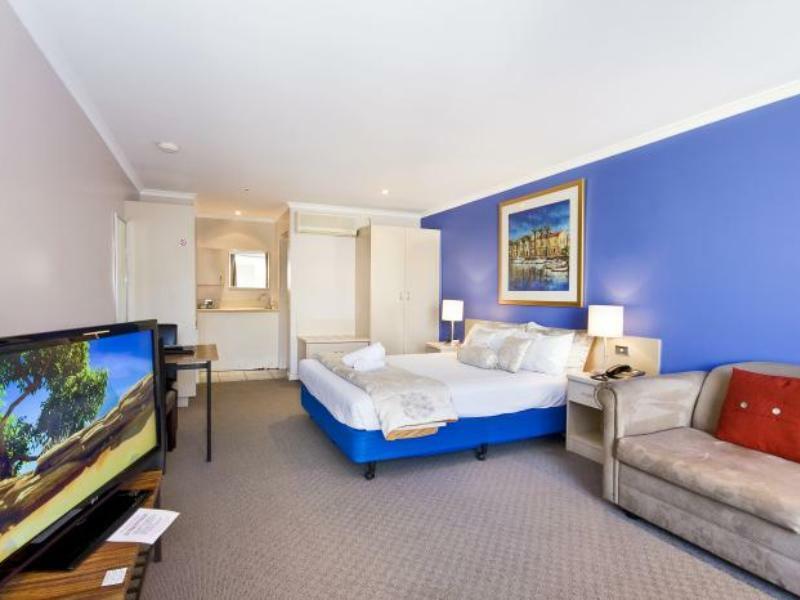 Great place to stay in Lorne. 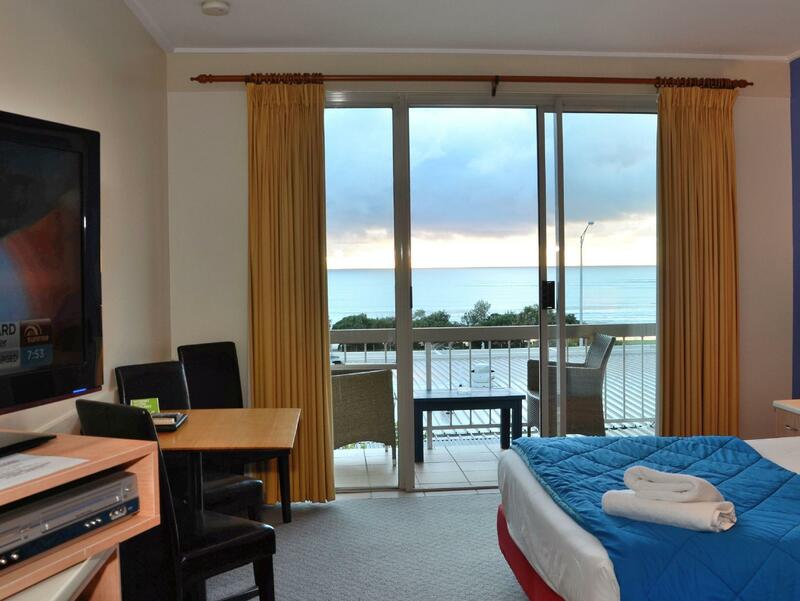 Rooms were clean and nice with beachfront views on oersonal decks! The parking, laundry, minifridge and microwave were perfect for what we needed. A 30second walk out of your room and you’re on the main drag! 2 mins to the beach! 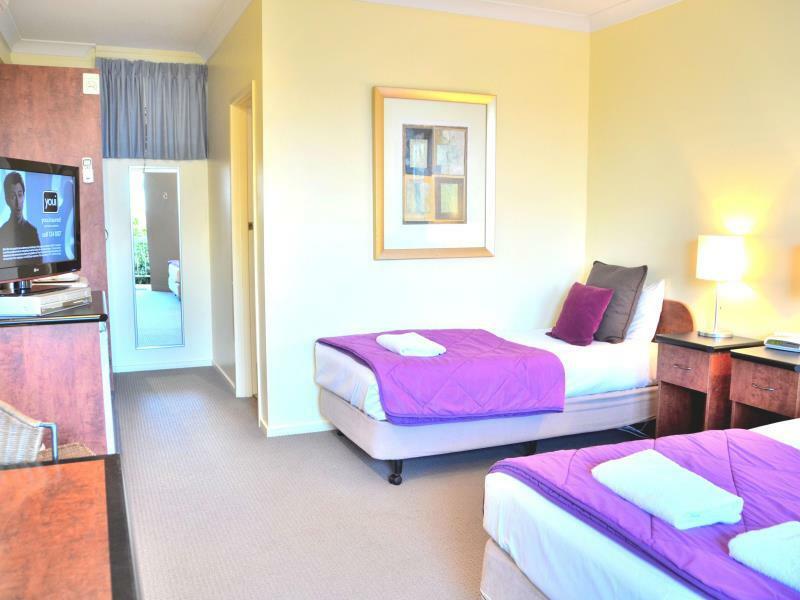 Basic accommodation but good value for so close to the beach. The furniture and decoration makes the motel abit old and uncomfortable. It is time to renovate the hotel. Great place to stay in! Was given a complimentary upgrade which was appreciated as we were travelling with a young infant. A pity that it was raining the next morning. We could have a great morning view overseeing the beach! Though there is no lift and the hotel looks tired when we first arrived, the room is spacious and the view is great! Bed is comfortable and shops and cafes are just next door. Couldn't ask for more given the amount we paid! Will definitely stay for longer next time! Love this place. Make sure you get the room with balcony facing the beach. Big, clean & well appointed room. Very relaxing. Lots of food options nearby. 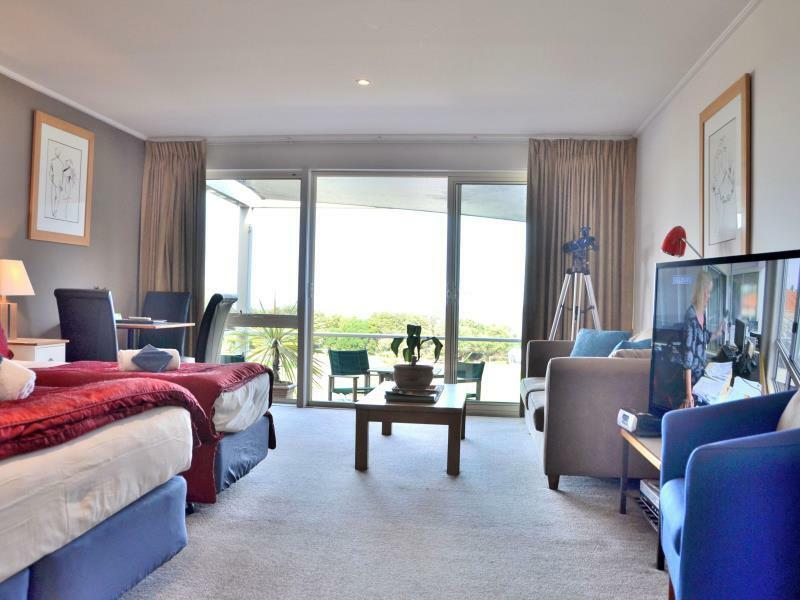 Great ocean views, shops and restaurants within 2 minutes walk and beach just across the road. Helpful hotel staffs. I was late to check-in and the staff was waiting till late evening (ard 8.15pm). And free upgraded to sea view. Very clean and nice hotel. Thumbs up! Comfortable stay with balcony. Ocean view and the motel was value for money.